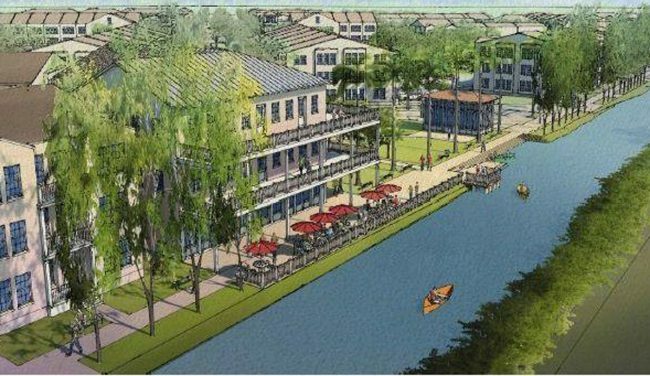 The city of Margate is being sued for pulling the plug on a development project that would have brought new apartments and retail shops to the city. The developer, New Urban Communities, filed a lawsuit in Broward Circuit Court against the Margate Community Redevelopment Agency, the Sun Sentinel reported. The suit alleges that city commissioners reversed their decision to have the Delray Beach-based developers build Margate City Center, which originally called for 968 apartments, a hotel, an amphitheater, a parking garage, retail stores and restaurants. In 2016, the city’s CRA picked New Urban Communities to develop the project on city-owned land, and agreed the firm would pay $10 million for the 36-acre site. A year later, newly elected members of the city commission rejected New Urban Communities’ proposals, saying that the plans called for too many apartments.